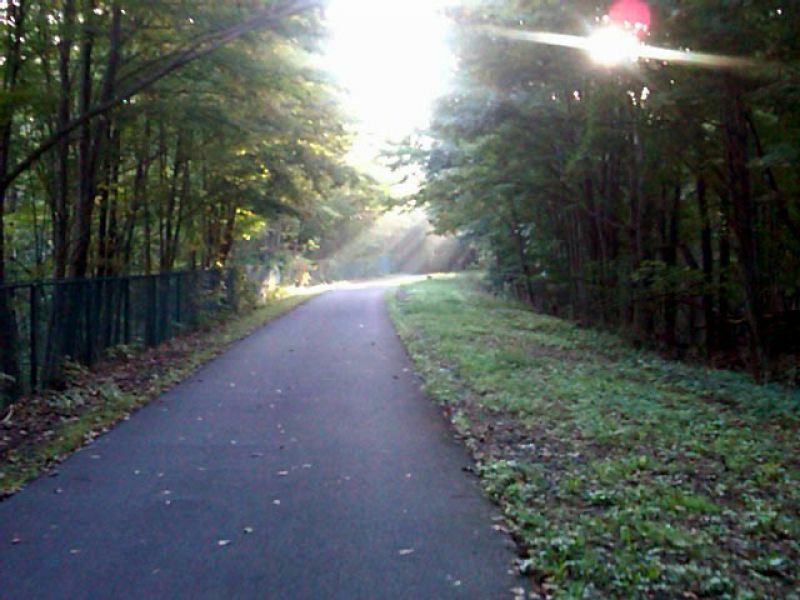 The Orange Heritage Trail is a paved, 10-foot-wide trail on the right-of-way of the former Eric Railroad in Orange County, NY. Location: Goshen to Monroe, Railtrail connects Harriman to Middletown, west of U.S. Highway 17. It is very popular and is heavily used by local residents and visitors alike. 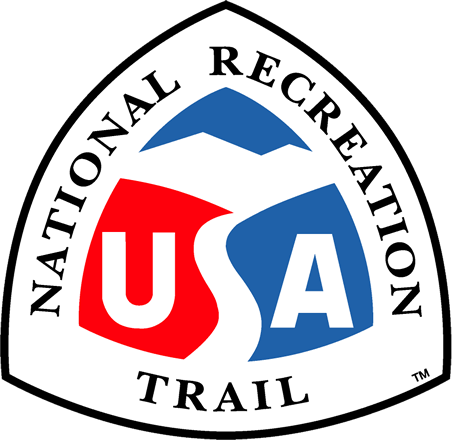 The Rails-to-Trails Conservancy listed the Orange Heritage Trail as one of the nation's "Top 10" best bets for colorful fall trips in both 2004 and 2005. The trail is surfaced with asphalt for about 10 miles, and with crushed limestone for an additional 1.5 miles. The current 11.5 mile trail winds through a wildlife sanctuary, historic landmarks, streams, farms, meadows, and friendly communities. Trail users may enjoy biking, walking, rollerblading and nature study, as well as shopping and dining in the local villages. Access points are in Monroe, Chester and Goshen - all with convenient parking. The trail has been established and sustained through 15 years of active partnership between the Orange County Department of Parks, Recreation and Conservation, who manage the trail, and two nonprofit organizations, the Orange County Citizens Foundations and Orange Pathways. When completed, the trail will extend from the City of Middletown to the Village of Harriman, growing by an additional 8 miles. Orange County Dept. of Parks, Rec. & Consv.